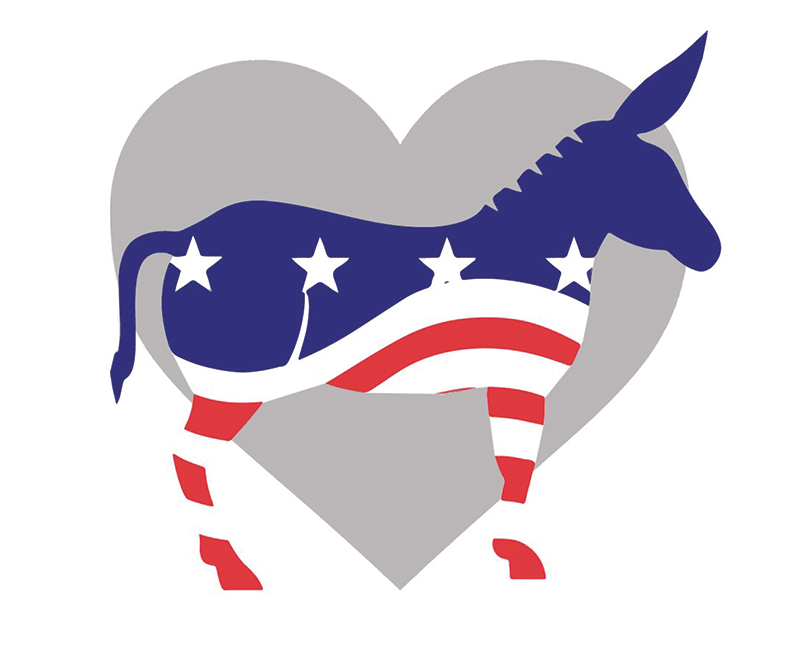 As Democrats, we think for ourselves and care about other people. Let’s build a better Arkansas. We can’t be the party that we used to be, because we aren’t the same state we used to be. And we have to have faith that a better Arkansas is possible, if we work together. 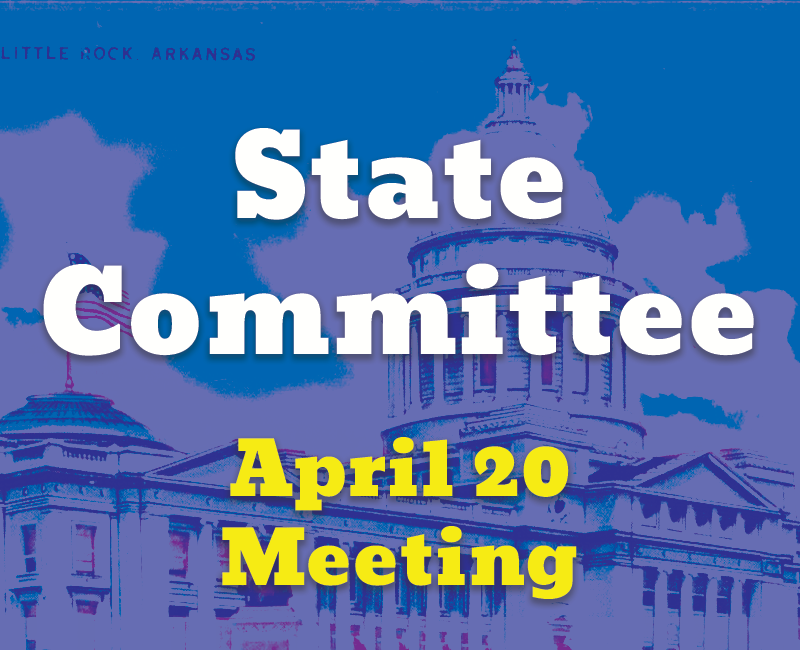 See you at our State Committee Meeting April 20. There will be three breakout sessions: Data, County Committees, and Communications. By joining our monthly donation service, you are investing in the lives of your fellow Arkansans. Together, we can make a better Arkansas. 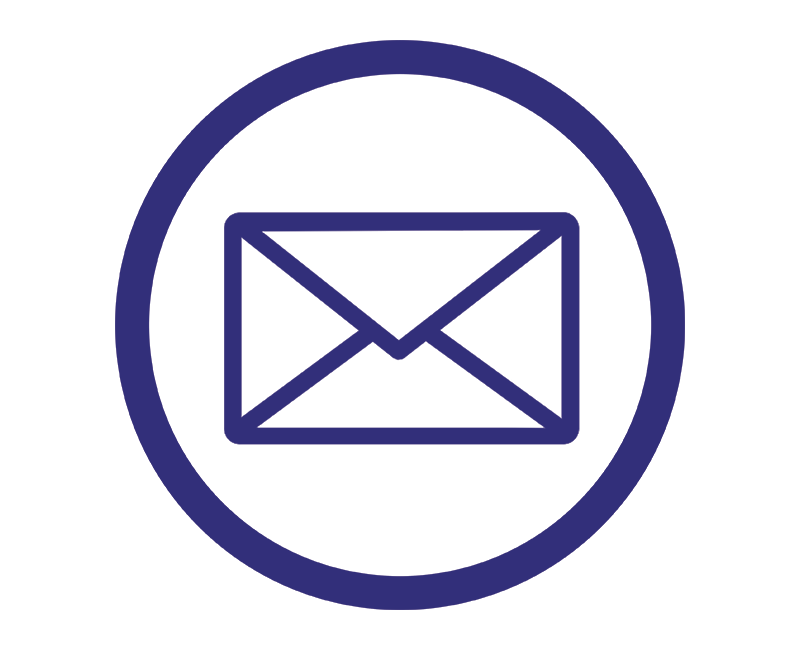 Joining our email list ensures that you will stay up to date will all the party news and information!